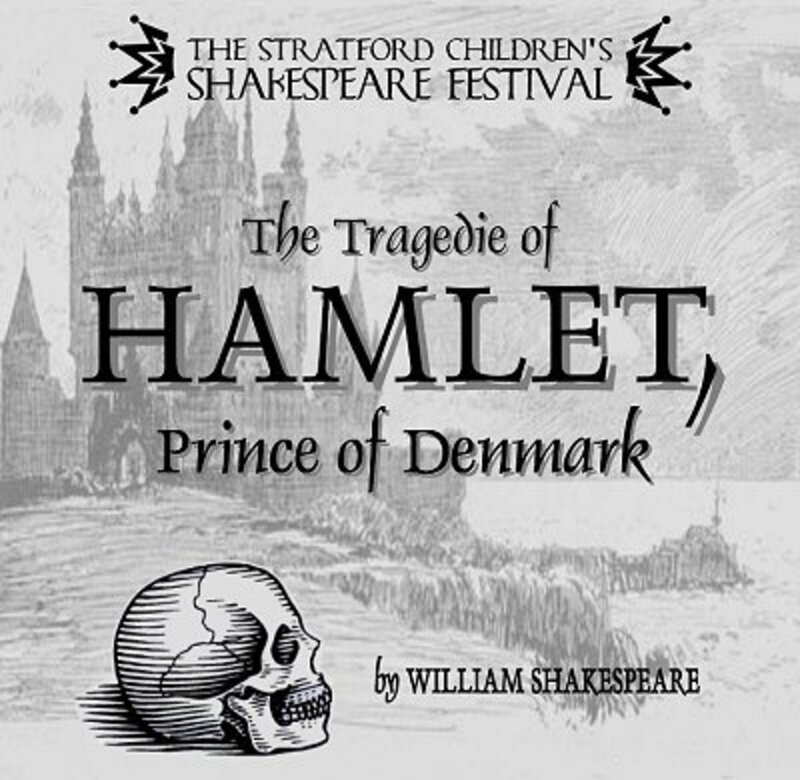 The Tragical History Of Hamlet, Prince of Denmark, or, as it's more simply known, Hamlet, is a play that holds immense importance in English literature. 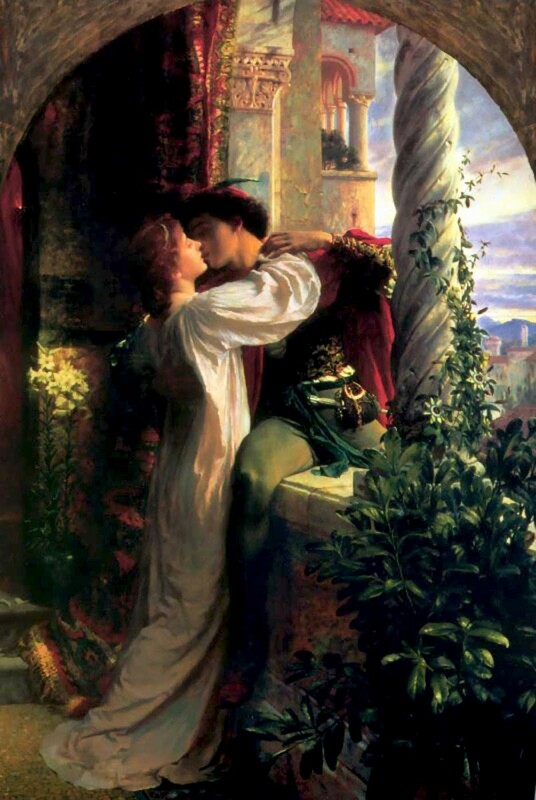 This drama was written by William Shakespeare between 1599 and 1601. The plot is set in the country of Denmark, and the main protagonist is Prince Hamlet. 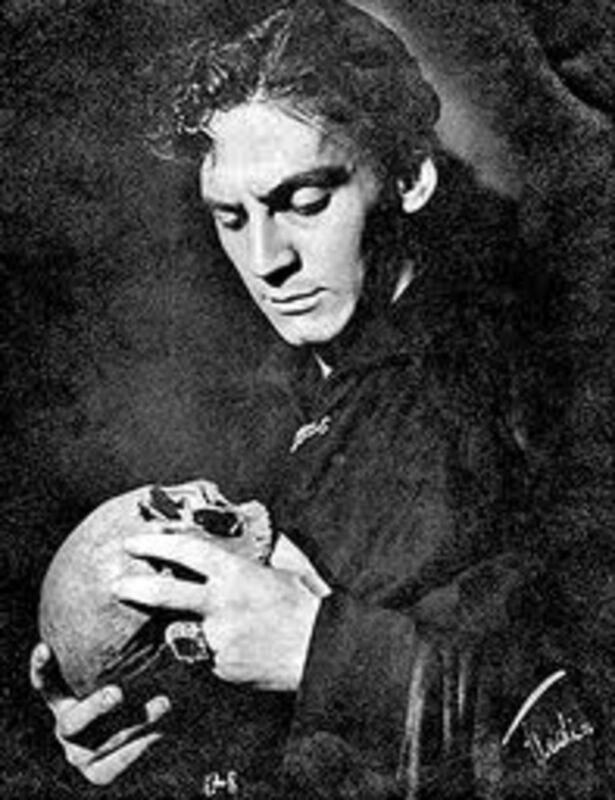 Hamlet is Shakespeare's longest drama. It is still considered a pioneer in English literature. Several films and plays have been made as adaptations featuring many renowned actors. Hamlet is the prince of Denmark. He is abroad, studying in Germany, when his father, the king, dies. He is summoned back to Denmark in order to attend his father's funeral. Already drowning in grief, Hamlet becomes even more upset by the fact that his mother has married his uncle—the brother of her recently departed husband. 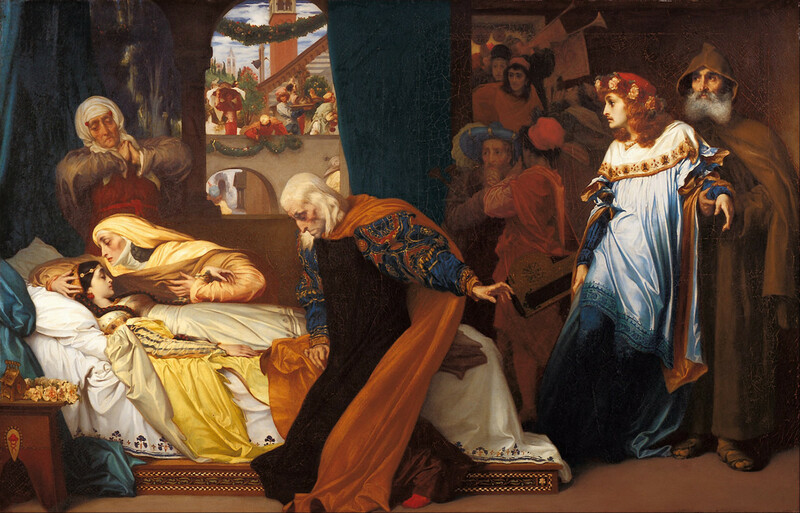 Hamlet does not think she mourned his father for a reasonable amount of time before marrying again, and the hasty marriage also means that his uncle, now King Claudius, sits upon the throne rather than himself. Hamlet suspects foul play. 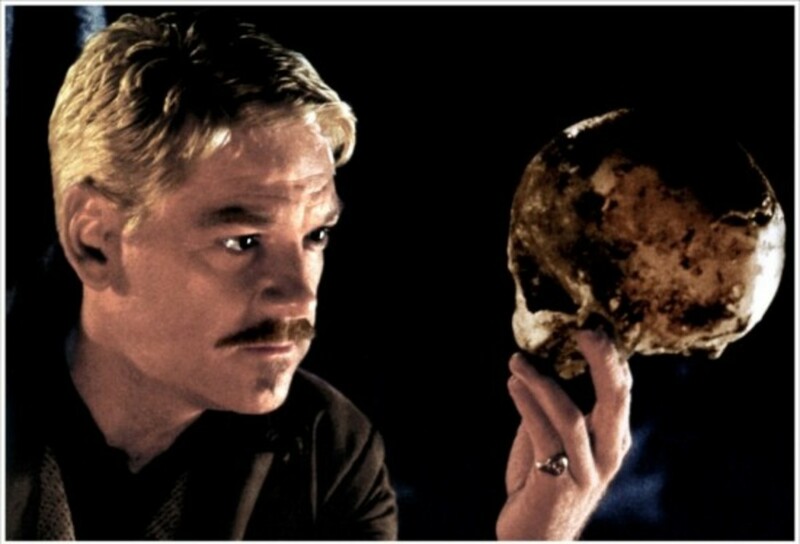 One night, Hamlet sees the ghost of his father, who tells him that his death was not natural. Rather he was killed, and says his death was a "foul and most unnatural murder." The ghost of Hamlet's father tells Prince Hamlet that he was murdered by his own brother, King Claudius, who now holds his throne and is even married to his wife. 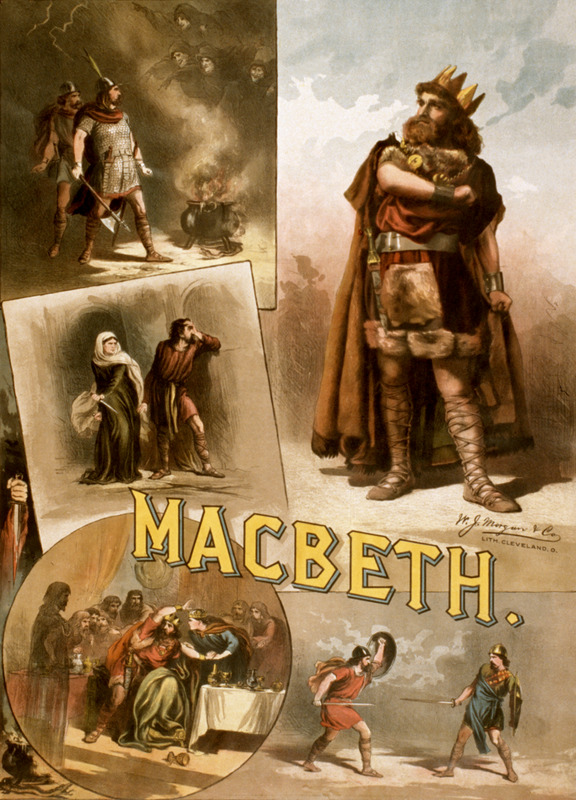 He commands Hamlet to seek revenge for his dead father's murder. Hamlet swears to fulfill his revenge and to kill King Claudius. But later, Hamlet faces a dilemma. Can he trust the ghost? Is the vision of a spirit enough reason to kill his uncle, the king? Later in Shakespeare's great literary work, Hamlet toys with many options to escape his unhappy situation, including suicide. The play includes many philosophical situations and heart-wrenching scenes. This drama is worth reading for any person interested—even a little bit—in literary work, Shakespeare, drama, or just an amazing piece of writing. From time to time in the play, Hamlet delivers a soliloquy, or a speech that the audience can hear, but the other characters cannot. These speeches let us know what Hamlet is thinking but not saying, and there are seven soliloquies in all. 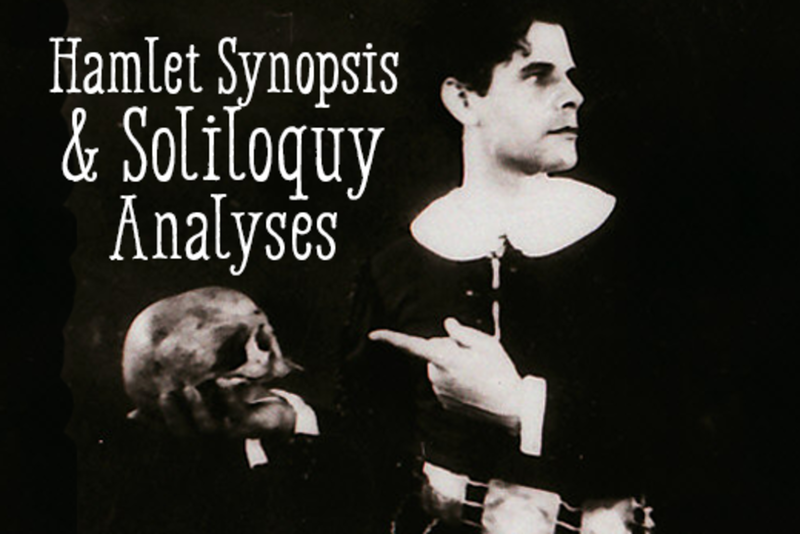 If you are not familiar with what a soliloquy is, read "What is a Soliloquy?" The article provides a definition of a soliloquy, discusses the soliloquy's purpose and why they're important, and provides examples, including a video, for better understanding. To really understand the plot development of Hamlet, one needs to understand the actual meaning and concept of each of Hamlet's soliloquies. Since the text of that era is hard to understand for today's students, I made seven different articles for each soliloquy, so you could understand them easily. These articles each contain the original text of the soliloquy, as well as a summary and an explanation of that soliloquy. 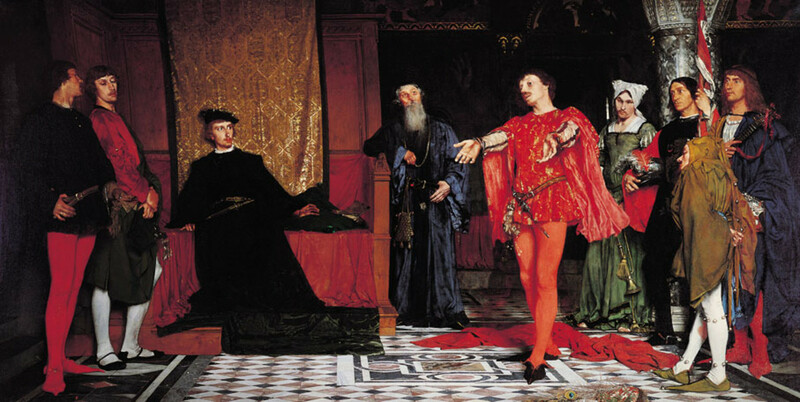 In these seven soliloquies, Hamlet shares his inner feelings, thoughts, and plans for the future. These soliloquies are the pivotal pillars of the drama and are still considered some of Shakespeare's most brilliant writing. You will likely recognize lines, such as the famous "To be or not to be..." Without reading these seven soliloquies, one cannot enjoy the true experience of this amazing drama. Which Soliloquy Is Your Favourite Soliloquy? thank you for the informative writing. It would be nicer if all the soliloquies would be given to read out with critical analysis . .I SALUTE YOU FOR THE YEOMAN'N SERVICE YOU RENDER BY PROVIDING THE PRECIOUS GUIDE LINES IN LITERATURE .IT IS A GODLY ATTRIBUTE TO GIVE. TAKING TAKES NO TIME BUT GIVING CALLS FOR GUTS- SOMETHING THAT YOU HAVE IN ABUNDANCE. He is not real. if he was he would be an embodiment of the whole play. a meta-physical character. My favorite is the seventh. It is very interesting as Hamlet sees Fortinbras to fight for a small and unimportant land. Thank you Sueswan. That was one of those things that made Shakespeare's writing a pioneer for English literature - The Generalizing Tendency. You can relate to it. Everybody can relate to it, that is why this soliloquy is that much famous. I too would not like to suicide because the other side is not definite and clear, and that is why Hamlet dropped the idea. See, we can relate to the character's thought. It is amazing. "What if we do not sleep in the death for eternity? What if we just cease to sleep and be restless for eternity?" I never would consider suicide because I always thought who knows if it would be better on the other side. 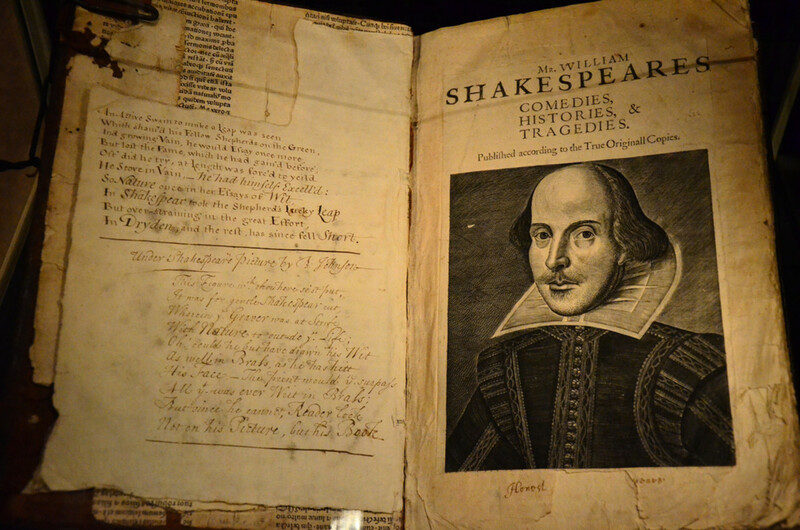 I am not a fan of Shakespeare because I never understood his writings. This hub has given me the understanding that I did not have. The Fourth and the Seventh soliloquy just stands apart for me. They are marvellous! Actually it was a tie between the 4th and 7th soliloquies, for me.